Tweets were not showing up on feeds or even loading for some users on Saturday, according to hundreds of people reporting problems with the social network. 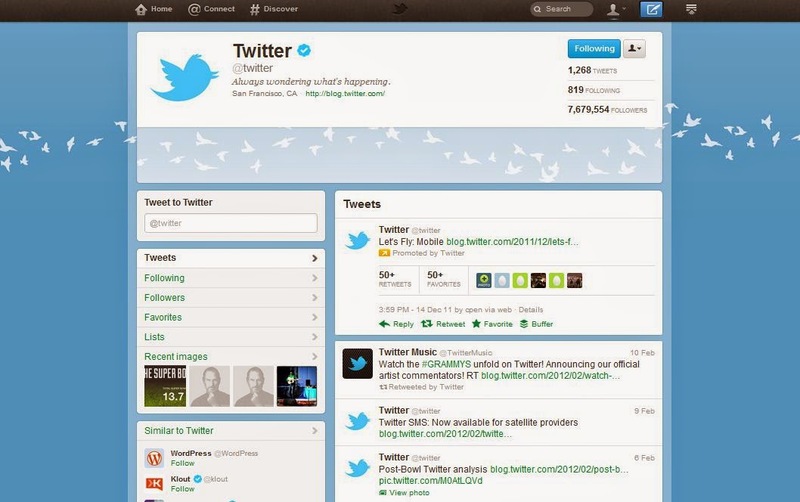 Twitter reported a problem on its status page at 3am but later said the issue had been "identified". "Between 18:49 and 19:23 PDT (2.49am and 3.23am) today, some users may have experienced issues viewing and sending Tweets on twitter.com and Twitter's mobile apps," a spokesperson said. "The source of this issue has been identified, and we apologise for any inconvenience." But the problems seemed to continue into Saturday morning, with hundreds of users around the world venting their frustration. Feminist campaigner Caroline Criado-Perez wrote: "Twitter is boring when it's broken", while another annoyed user suggested people "sit in separate rooms and pass each other notes under the door" instead. Many people reported feeds missing tweets that appeared to have been posted and profiles not showing any recent posts. The issues were reported in countries including the UK, US, Germany, France, Poland, Spain and Turkey. Shortly after 1.45pm, Twitter said the problem had been solved. "The delay with tweets showing up in timelines has now been resolved," a spokesperson said. "Thank you for your patience." Meanwhile, there were also reports of a problem with the link shortening service bit.ly.